Click here to begin reading your digital magazine. It's quick, easy, and green! Dream Homes Magazines are now available in digital form accessible from your nearest computer. 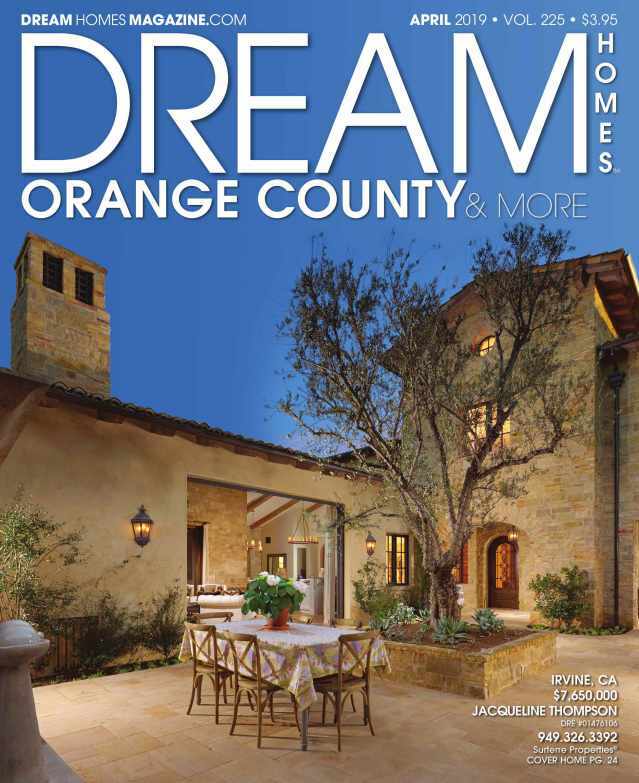 Dream Homes Magazines are published by the foremost luxury real estate publisher in the United States. We present luxury properties for sale in San Diego, Orange County, and Beverly Hills, as well as throughout the United States and Internationally. See homes for sale in beautiful locations with exquisite design, furnishings, and outdoor amenities, including fountains, pools, and gardens. Each issue becomes a treasure trove of decorating possibilities as well as your ultimate shopping guide to Dream Homes. Viewing the Digital Magazines online is free! No registration is required; just a click of your mouse and you will be viewing the most beautiful homes for sale on the planet.